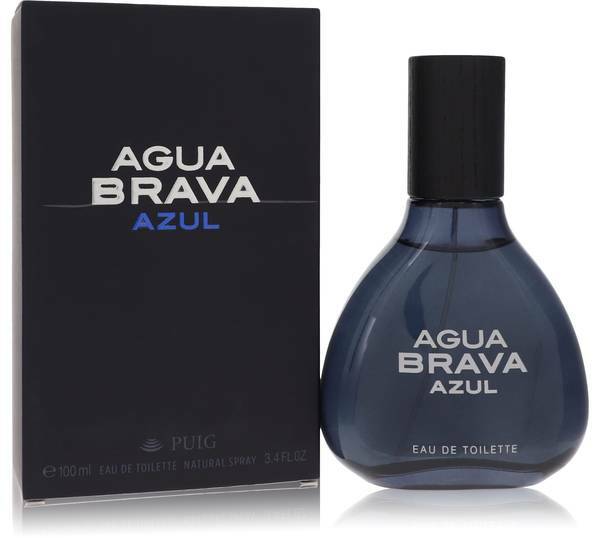 Agua Brava Azul Cologne by Antonio Puig, Agua Brava Azul is an aromatic, citrusy cologne released by Antonio Puig in 2012 . 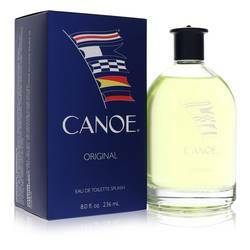 Stimulating and masculine, this scent expertly combines soft, spicy, green and watery accords. 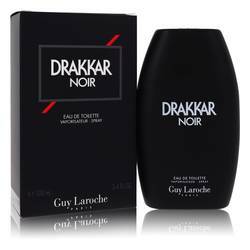 It opens with tart, sweet top notes of bergamot and lemon balanced by leathery clary sage. 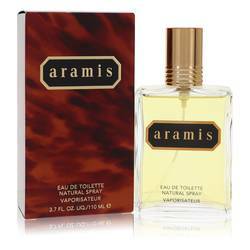 These notes intermingle with a heart composed of marine notes and rosy pink pepper. 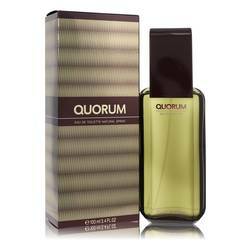 A rich and woody base of tobacco, sandalwood, vetiver, amber and cedarwood rounds out this unique, Read More Read More exciting and airy scent. Founded in 1914, Puig is a family-owned, Spanish-based fragrance and beauty company. 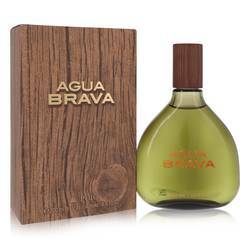 After launching its first fragrance in 1940, the company established its headquarters in Barcelona and built its own laboratories. 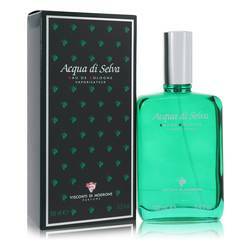 The brand is renowned for its celebrity perfume, cologne and cosmetic lines, as well as its partnerships with luxury brands such as Nina Ricci and Carolina Herrera. 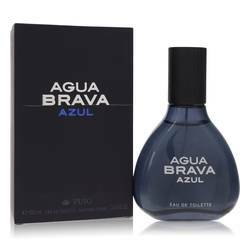 Agua Brava Azul is sold within a dark glass bottle with a textured black cap and vivid white lettering. All products are original, authentic name brands. We do not sell knockoffs or imitations.